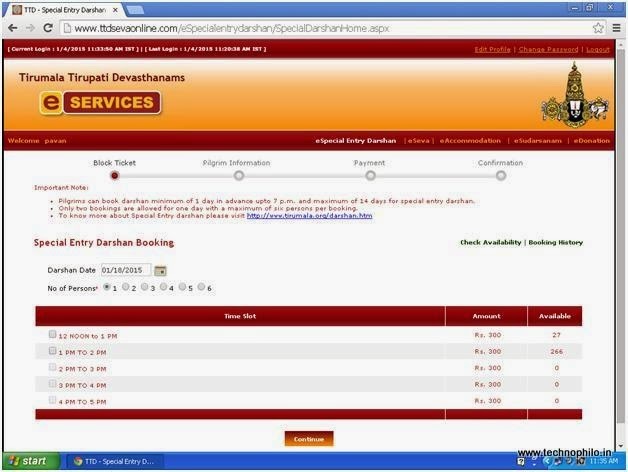 With the recent introduction of online e-special entry darshan at Tirupati Tirumala temple, devotees need to book tickets online from temple website TTD Website. Tickets can be booked in fourteen days advance. 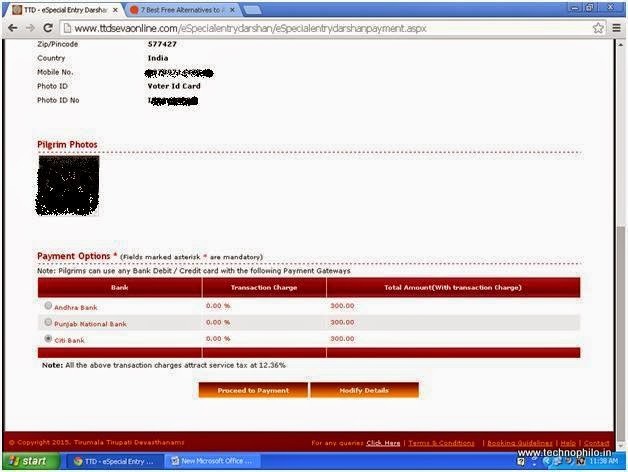 It is quite simple and easy to book the tickets online. 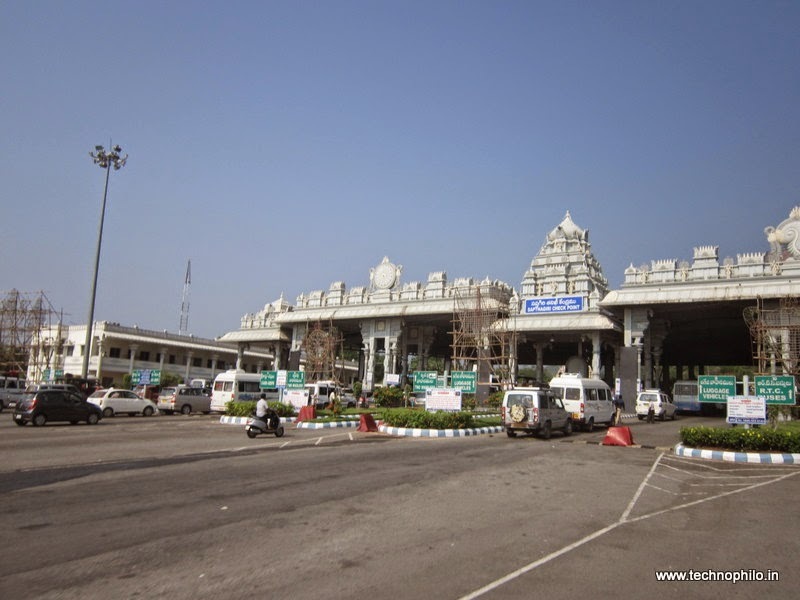 Combined with planned accommodation one can easily have darshan of Lord Venkatehswara or Balaji or Edukondalavada without much hassle in crowd especially if you are accompanying aged or children. 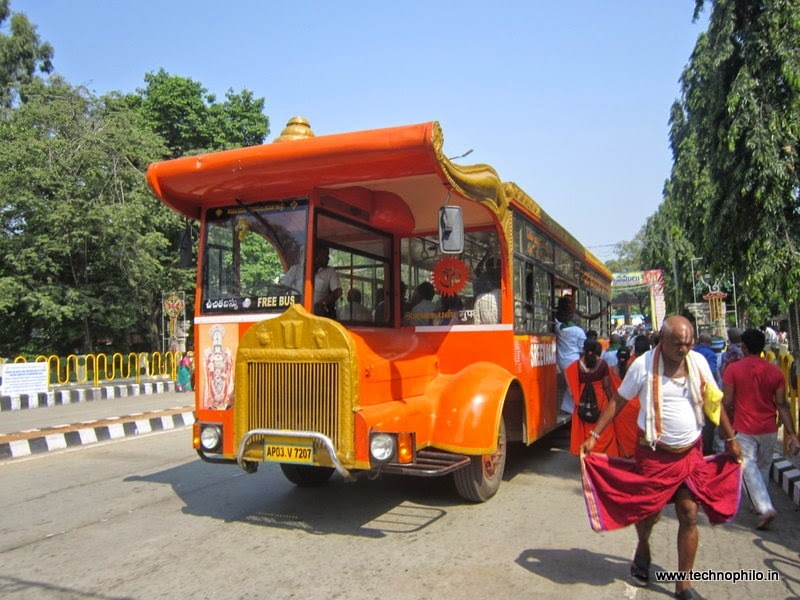 I could visit Tirumala temple and could complete the darshan with in one hour including the time taken to receive Laddu at Laddu counters outside the temple. 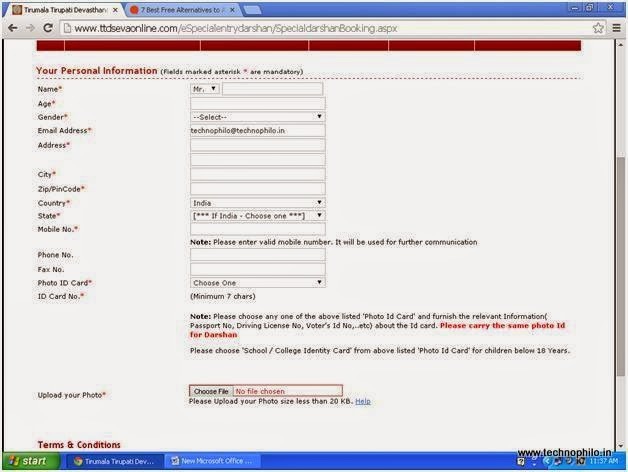 If you have online account in TTD Website, you can login to see the availability of tickets with slots available for darshan and book tickets or else you can create an account in few steps. Keep scanned copy your passport size photo and make sure that the picture size is less than 20KB (as TTD Website only allows pics of size less than 20KB). 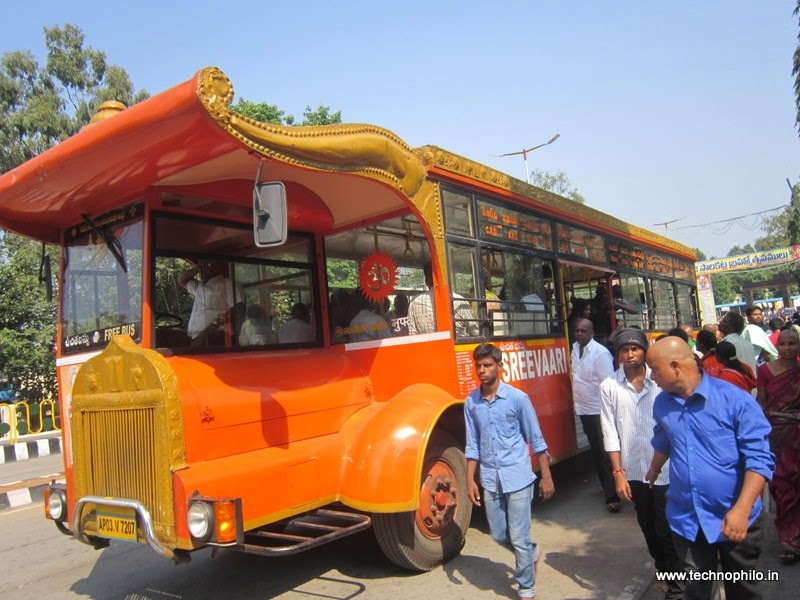 Select the slot you like to have darshan based on your arrival time to Tirumala, please note that reporting time at Q counter for darshan is one hour before your actual darshan slot timing. So plan accordingly. A maximum of 6 members can only be booked on one ticket. Select the slot you like to have darshan, fill the details such name, address and importantly your ID card with number (don’t forget to carry the same id card as you enter in website as other id cards will not be allowed) Make sure that you have entered all the details correctly and proceed to payment. Internet banking is not allowed, you can book tickets only through credit or debit cards using any of the payment gateways available. Once the payment is successful (per person Rs. 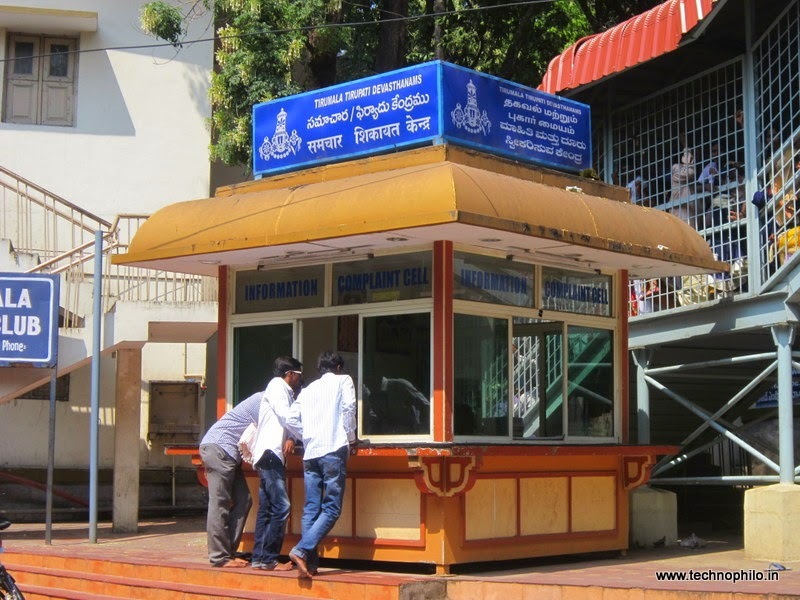 300), you can print the ticket for the special entry darshan and the tickets will have the photographs of all the persons you have booked for that particular ticket. For children below 12 years tickets are not necessary. Take two copies of it as you have to give one at initial verification counter and the other at Laddu counters to get two laddus at free of cost per person. 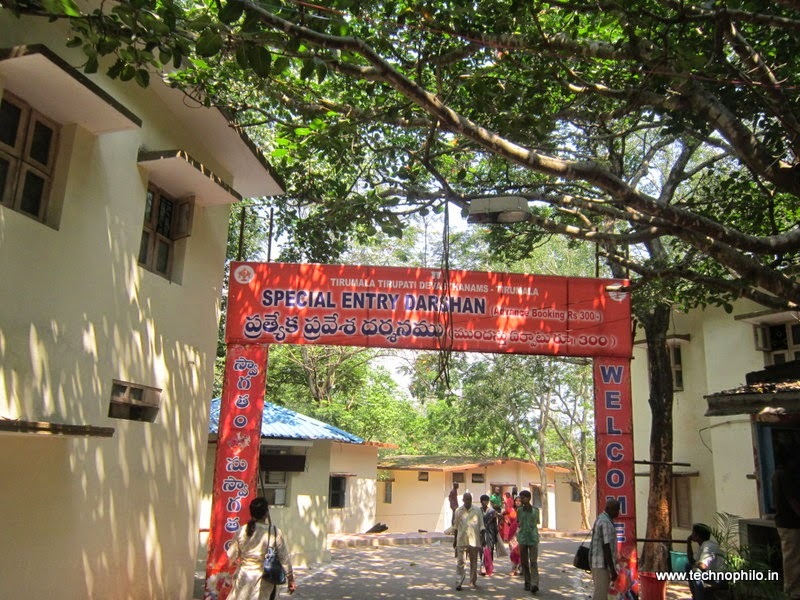 entrance of special darshan queue, it need not be same place. You can ask anyone present there, they will guide you. Don’t forget to wear traditional dress as sometimes the security at Gate may demand you to come in traditional dresses. I have seen people coming in normal pant and shirt also. 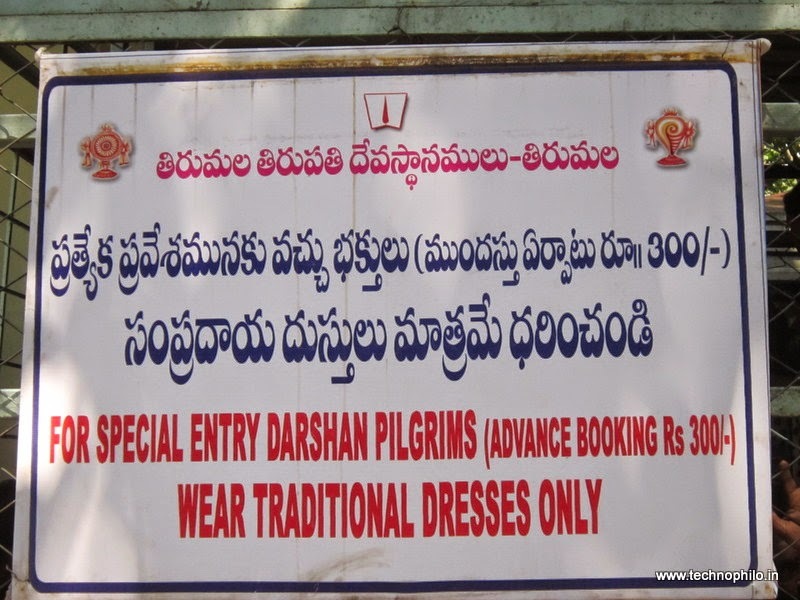 But be prepared to enter in traditional dress as at last minute you cannot rush for traditional dresses.